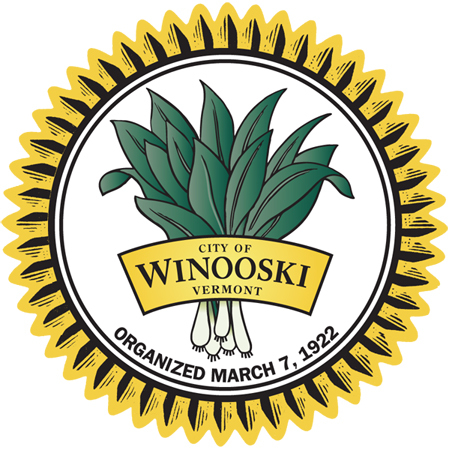 The Friends partnered with the Winooski Valley Park District and the City of Winooski to create a new event in 2017: the Winooski Pedal and Paddle!. After leaving their boats at the launch site just below the Winooski 1 Hydro dam in Winooski, participants drove to Ethan Allen Homestead in Burlington for start of the "pedal" portion of the event. The approximately 4 mile pedal was predominantly on dirt paths and roads along the river through the Intervale to Winooski. 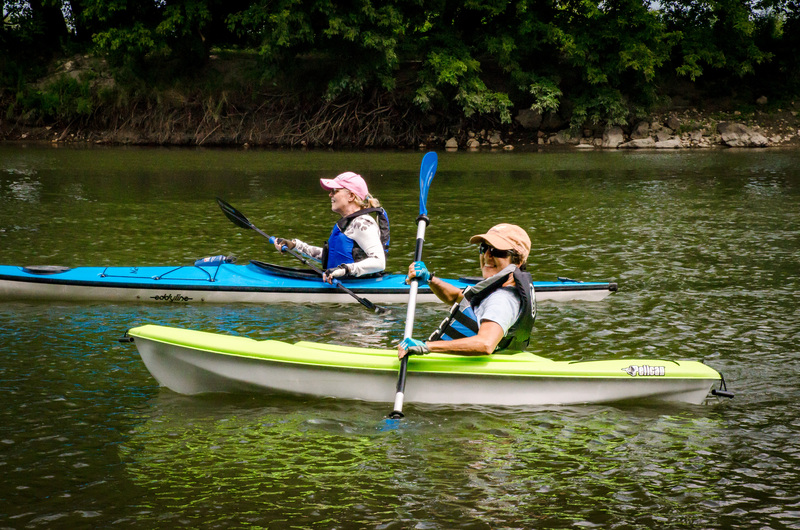 In Winooski, folks parked their bikes and launched in canoe or kayak to paddle back to the Homestead on the Winooski River, as it winds through the beautiful Intervale. Burlington Free Press, WCAX, and Local 22/44 all reported on the 2017 event! Volunteers Alice Wack and Rae Bronenkant took photos and video. Check out the Friends Flickr page to view those. Read below for more information on the event. 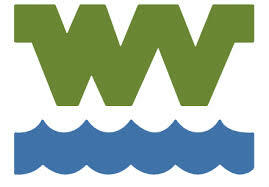 We hope to see you at next year's Winooski Pedal and Paddle! Coast Guard approved, over-the-shoulder, correctly sized life jackets must be worn at all times when on the water. Correctly sized helmets must be worn by all participants when biking. You must be at least 17 years of age to paddle your own craft without an adult present. You must have consent of parent or guardian if under 18 years of age and paddling without an adult. No alcohol will be allowed on any cycle or in any watercraft. No animals will be allowed on any cycle or in any watercraft. ALL canoes must meet ACA WW Open Canoe Specifications. No refunds will be issued for a cancellation less than seven days before the event. Prior to that, a 75% refund will be issued. This is a rain or shine event. If there is lightning in the area, the water portion will be delayed until the storm has passed. No refund will be issued for a day-of cancellation due to weather. 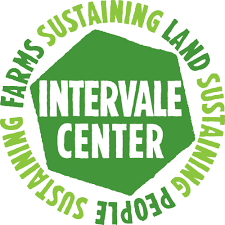 Thank you to the Intervale Center, Magic Hat Brewing Company, and Ben & Jerry's for sponsoring our Pedal and Paddle event! Additional support provided by SkiRack and Local Motion. Food for the event was donated by Myer's Bagels, City Market, and Hannaford's.